My name is Joey Hill and I am your host (your Mouse Host) of Magical World of Walt. 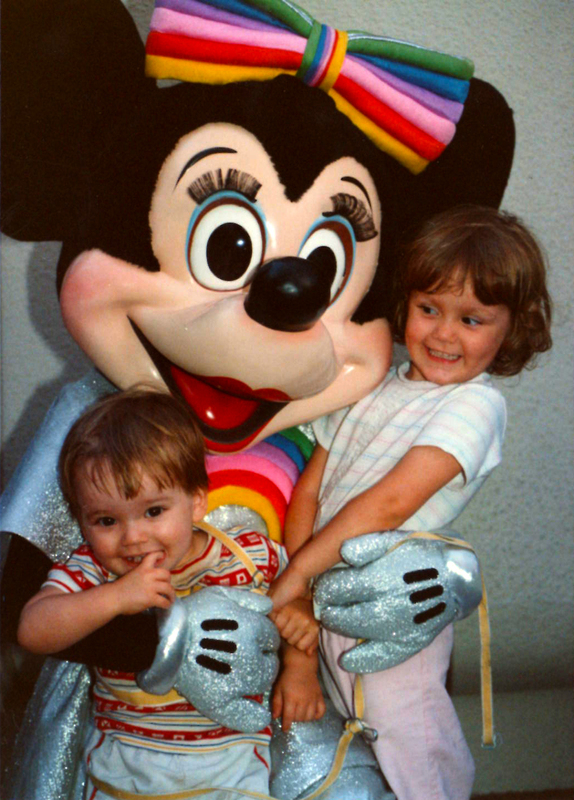 My love for Walt Disney World grew during the numerous trips my sister and I took with our grandparents. I have so many fond, unique memories there and I believe it is a place everyone should visit at least once. Our frequent trips stop after the passing of my grandpa and we made one more pilgrimage with my grandma when I was a freshman in high school and my next trip was not until ten years later when I made my first trip as an adult in 2010. My love for Walt Disney World was rekindled and I found myself exploring the numerous resourses available in the online Disney community and eventually decided join in on the fun by creating a place where I can talk (or write) about the place I love as much as I want. This inspiration for my blog is to reveal the magic and intrigue of Walt Disney World to those who have never been or don’t understand what all the hype is about. I hope to reveal secrets, interesting facts, and tips to make people’s next trip even more magical! I hope that it is a valuable resource for those new to Disney vacations and a source joy for those experience guests as they are away from their “home away from home”. If you are interested in what is to come please subscribe to receive notifications when I write new posts! Also, please feel free to spread the word to anyone who might be interested in learning and hearing about Walt Disney World. All comments and questions are welcome. I would love to know people are reading and would love to hear from you! Thanks for visiting! 2 Responses to What’s with the Disney Blog? Interested in linking our blogs? Actually I have two but it’s a long story.